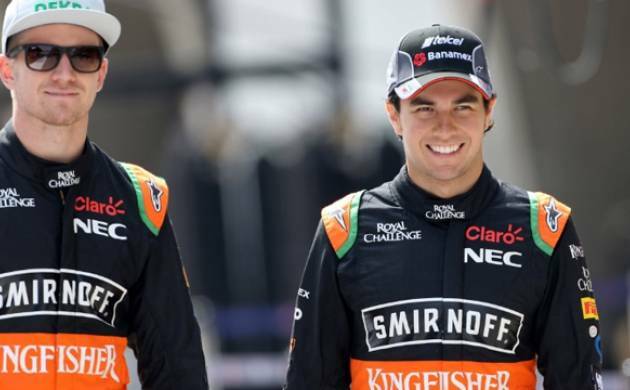 Force India bounced back to form with their drivers Nico Hulkenberg and Sergio Perez setting the fifth and eighth fastest time in qualifying of the Formula 1 Monaco Grand Prix today. Hulkenberg produced a fine lap of 1:14.726, just enough to beat the Ferrari of Kimi Raikkonen. Perez came up with a 1:14.902 to finish ahead of Daniil Kvyat and Fernando Alonso, driving a Toro Rosso and McLaren respectively. The qualifying effort was Force India’s best of the season so far. The team has endured a tough start to the season with 14 points from five races, putting them to seventh in the team standings.